Editors note 7.12.2017: Toole Design Group calls this analysis ‘High Comfort Streets.’ We have updated the article to reflect the language that will be used during the planning process. 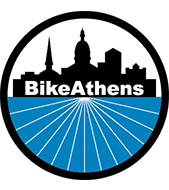 Athens-Clarke County is finalizing the Bike-Walk Plan contract with Toole Design Group. Work will soon begin on the new bike plan and ACC’s first ever walk-plan. 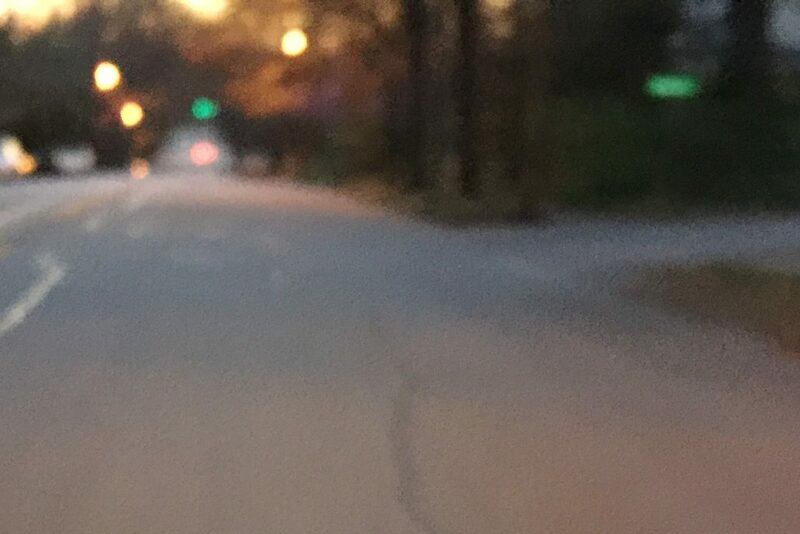 We don’t know what the designs will look like—we don’t know what streets we’ll prioritize as a community—but we do know the philosophical and technical approach Toole will use: Low-Stress Streets AKA High Comfort Streets. We all can name streets around ACC that are not comfortable for biking and or walking. 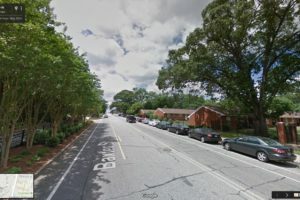 Broad Street, Gaines School, and Oak-Oconee can all be unpleasant if you are not in a car. Of course, we can all quickly name our favorite street. Usually they are calm, quiet and relaxing. Stress is related to comfort. 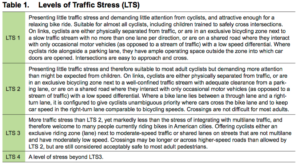 Previous surveys about biking reflect a need for more low-stress, comfortable streets and bike lanes. During the 2001 Bike Master Plan process, 61% of respondents reported being “uncomfortable” on a shared street. Only 41% claimed to be “very comfortable” in a bike lane. Planning towards a goal of high-comfort streets directly addresses these concerns. Everyone agrees that calm, comfortable, and safe streets are a worthy goal, but how do we get there? The range of option reflects the need for context sensitivity. Different streets require different solutions. In plain English, a Level 2 street has a protected bike lane, or a bike lane with a buffer from parked cars, or has a low speed limit and few cars. 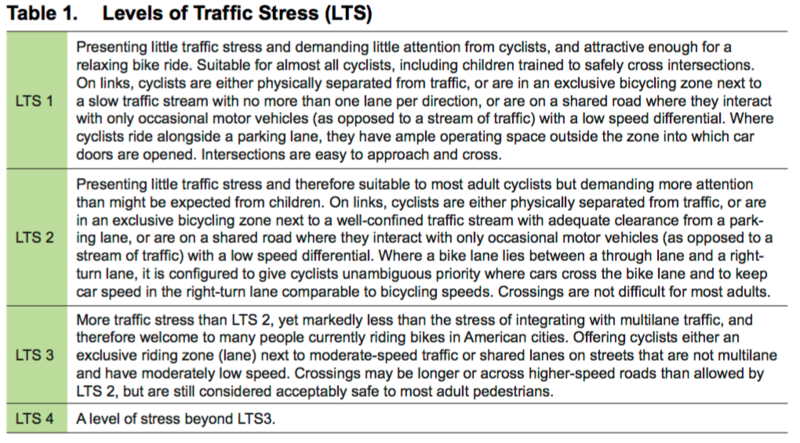 And on Level 2 Streets, crossing bigger streets is not difficult for most adults. Once we know what a high-comfort street looks like, it becomes much easier to design streets, sidewalks, and bike lanes. If the street is a calm, low-speed street but has a difficult crossing, then we know we only need to improve the crossing. 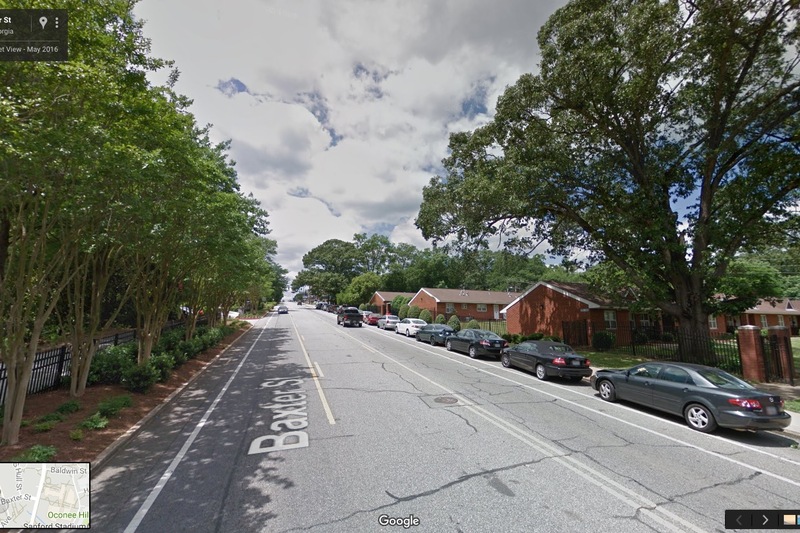 Similarly, perhaps the street would be Level 2 if there was a buffer between the bike lane and parked cars. The solution is apparent: add a more space between the bike lane and the cars. To dramatically raise the level of comfort, many cities are using protected bike lanes to physically separate traffic. 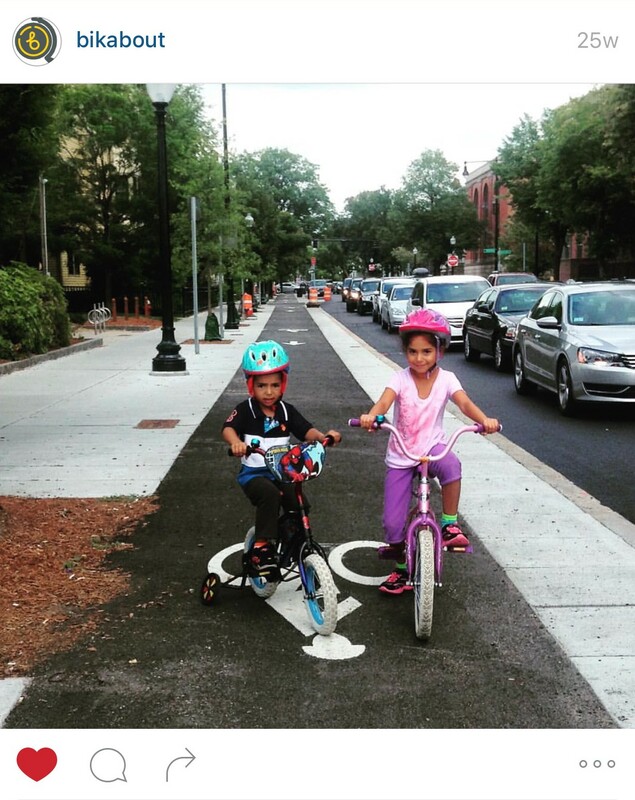 Look at the two children using a protected bike lane in Massachusetts. This is a bike lane an 8 year old can use. This is a bike lane an 80 year old can use. This is a bike lane we can all use with “comfort and ease.” ACC needs this type of transparent design guidance. The new Bike-Walk Plan will provide it. So easy, a 4 year old can use it!